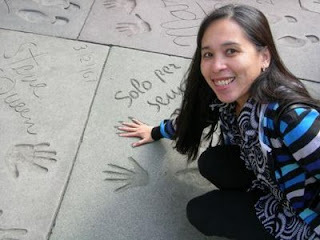 Grauman's Chinese Theater is built by Grauman costing to $ 2,000,000. of entire expenses. 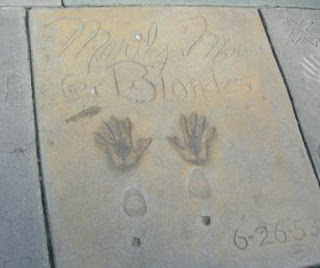 It had its grand opening on May 18, 1927 in Hollywood. 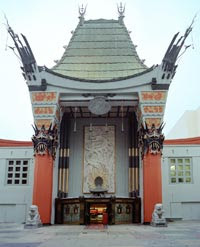 Then it was opened to the public the next day, May 19, 1927.